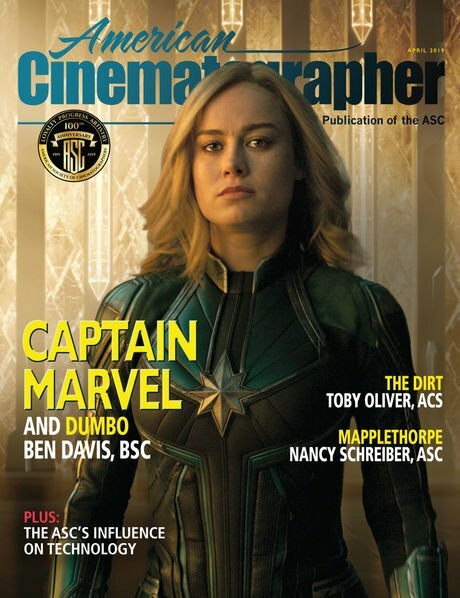 Featuring a cover story on cinematographer Bojan Bazelli, ASC’s expert location photography in the Disney release Pete's Dragon, the September issue of American Cinematographer magazine should be hitting newsstands and mailboxes soon. A re-envisioning of the classic 1977 Disney film, this version of Pete's Dragon is helmed by director David Lowery, known for his critically acclaimed independent film Ain’t Them Bodies Saints. Bazelli is known for his camerawork in such films as King of New York, Deep Cover, Body Snatchers, The Ring, Mr. & Mrs Smith, Burlesque and The Lone Ranger. Director David Lowery and cinematographer Bojan Bazelli, ASC (kneeling) on the set of Pete's Dragon. 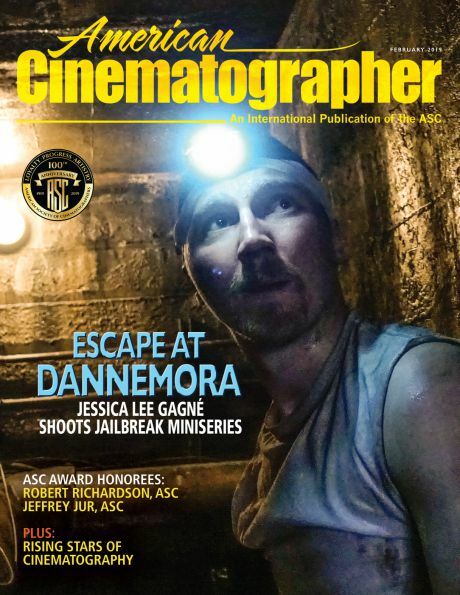 “We had a great time on this film,” notes Bazelli in AC's cover story. “David is a wonderful director and a wonderful human being. We worked together very well. Sometimes when you work with someone who has not done a big effects film before, the tendency [might be to] step into his department and take over a bit. I didn’t even think of helping him that way. I gave him as much room and freedom to do what he wanted with the actors, with [essentially] no limitations." • Cinematographer Frank Passingham's intricate work in the stop-motion feature Kubo and the Two Strings. • Eigil Bryld re-creating the look of the Dutch Golden Age on stages and locations in the U.K. for Tulip Fever. • The first President's Desk piece from recently elected ASC President Kees van Oostrum. 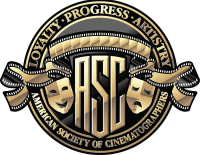 • An ASC Close-Up profile on Vanja Černjul, ASC, HFS. Sophia (Alicia Vikander) falls for a young artist whom her husband, Cornelis Sandvoort (Christoph Waltz), commissions to paint her portrait in the feature Tulip Fever, shot by cinematographer Eigil Bryld. For Tulip Fever, cinematographer Eigil Bryld sought to emulate the lighting evidenced in the paintings of the Dutch Golden Age. 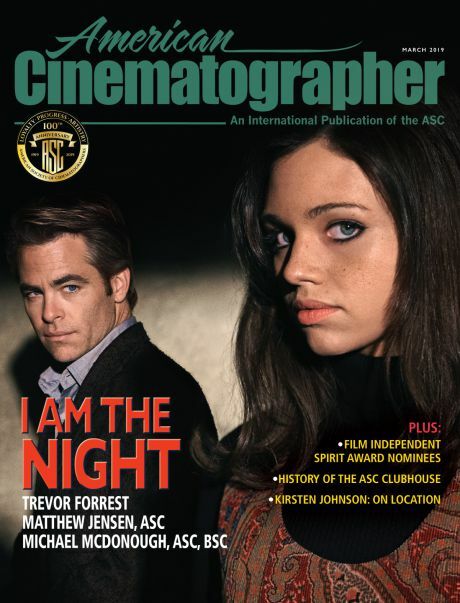 Select material from this print issue will be posted on the ASC site soon.